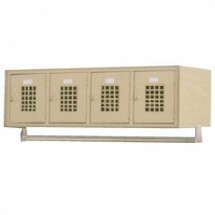 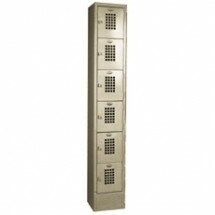 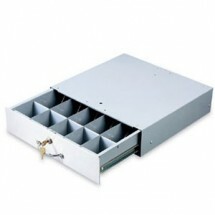 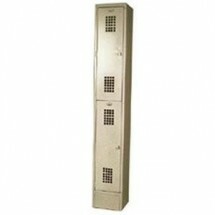 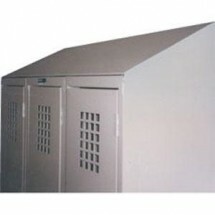 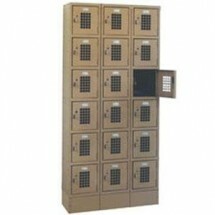 We carry a variety of storage lockers for your commercial enterprise. 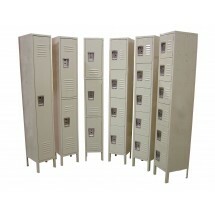 From metal lockers with 1-tier through 6-tiers, to linen lockers and cash storage lockers, you can find a suitable locker to fit your storage requirements. 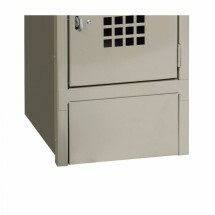 Employees will want to lock up their belongings before they start their long workday, as do students of all ages. 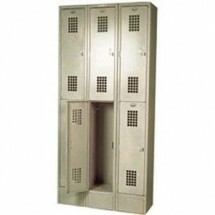 Our wide selection of storage lockers will easily fit into staff changing rooms, locker rooms and virtually any size space. 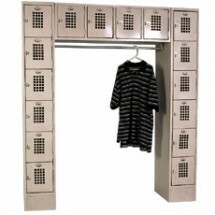 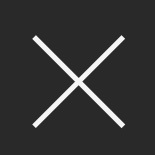 Shop top brands Omcan (FMA) and Win-Holt at excellent prices.